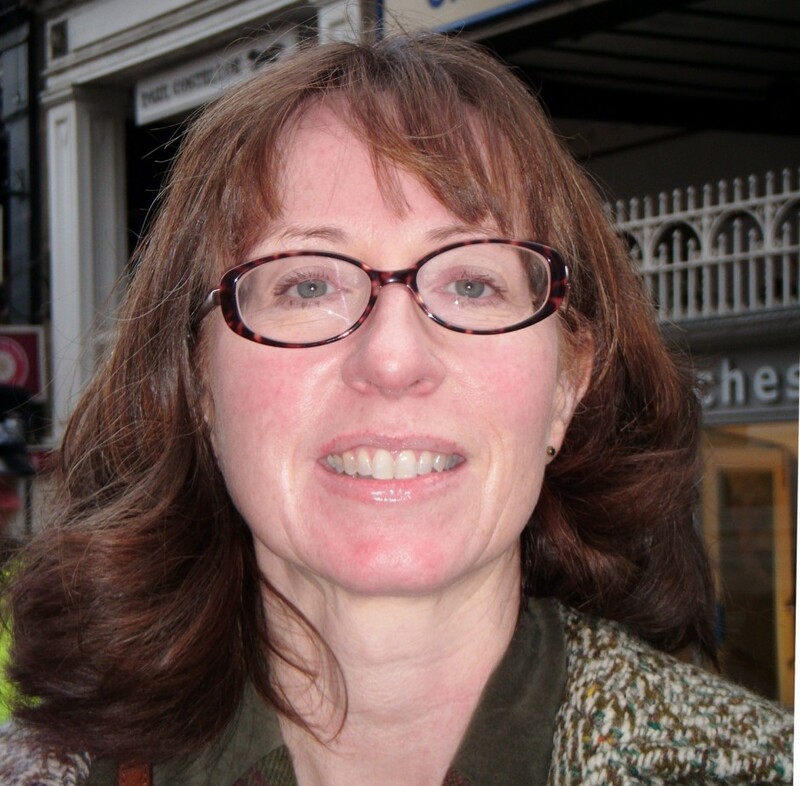 Jane Hyndman is a Senior Business Affairs Manager at Rights.tv Limited, based in their Manchester office. Jane is an English qualified solicitor (non practising) with over twenty years’ experience of advising clients in the media sector (both UK and international). Prior to joining Rights.tv, Jane trained and worked post qualification in the media litigation team at Reed Smith (formerly Richards Butler) before moving in house. She worked as Head of Legal for MirrorTel before holding similar roles with a Sony/Disney joint venture, Europe Movieco Partners Limited, and subsequently etv media group. Jane has also consulted for a number of clients including international broadcasters and independent production companies. She has extensive knowledge and experience of the wide range of matters which affect both broadcasters and the independent production sector including acquisition of rights, contracts, licensing, production, Ofcom licensing and compliance, defamation, advertising and sponsorship. Jane has increasingly been called on to advise clients on matters arising of out their use of social media, including Facebook and twitter. Broadcast Commissioning, Investment Funds, EIS, Crowd-funding and other innovations – plus the UK Animation tax-break – what’s working? There is a report available for this session.